Initially joining the Michael’s House team as outpatient clinical manager, Nicolle Walters now brings the same thoughtful leadership and compassion to her role as facility director. Responsible for bolstering the holistic level and overall standard of care at Michael’s House, Walters continues to champion the highest level of care for each individual that comes through the door. 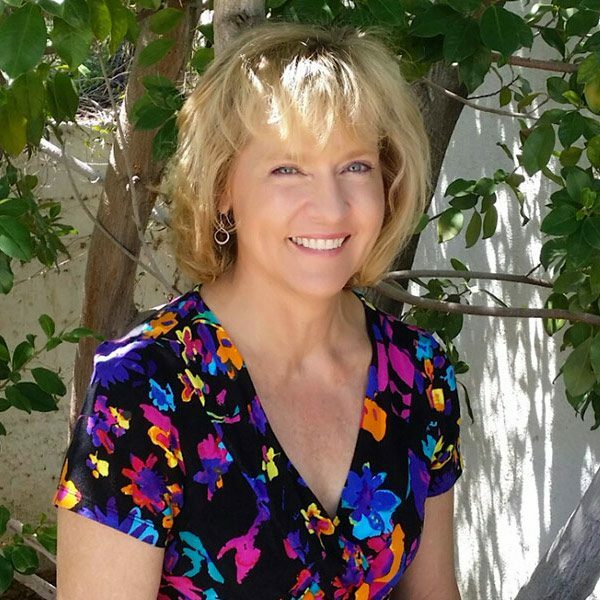 She received her bachelor’s degree in nursing from the University of Nebraska, her master’s degree in nursing from Loma Linda University and her PhD in psychology from Western American University. As a nurse, Walters has worked in critical care, oncology and both inpatient and outpatient psychiatric treatment facilities, working with diverse patient populations. After receiving her PhD, she completed her doctoral internships while treating acute and chronic dually diagnosed individuals, both in individual and group settings at a substance abuse residential treatment center and through the county system. Prior to coming to Michael’s House, Walters worked in private practice, utilizing both her nursing and psychology backgrounds by specializing in the treatment of anxiety and depressive disorders, grief, stress management, insomnia and coping with chronic medical illness. Walters believes in treating the whole individual and meeting patients where they are, providing an empathetic, non-judgmental approach for the recovery journey.